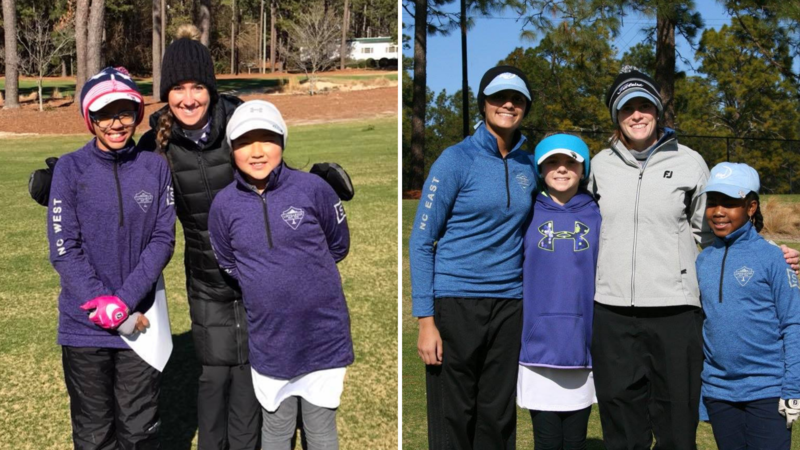 The Cup splits players into four regionally based teams, each led by two coaches who are ex-collegiate golfers as well as women in business leaders. The coaches serve as mentors to share their experiences and advice with the girls. 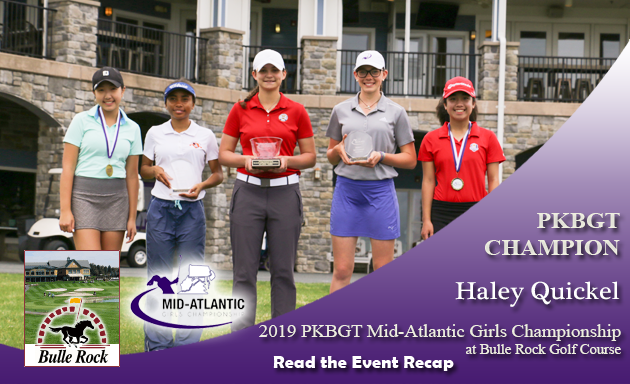 This year’s event features the return of two coaches who compete on the LPGA and Symetra Tour. 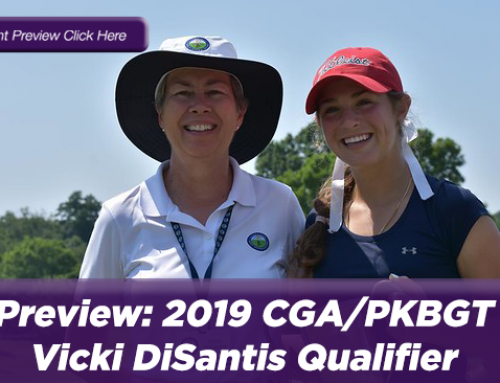 PKBGT Alumni Katherine Perry (Cary, NC | PKBGT Class of 2010) and Allison Emrey (Charlotte, NC | PKBGT Class of 2011) serve as Linville Cup coaches for the second year in a row. 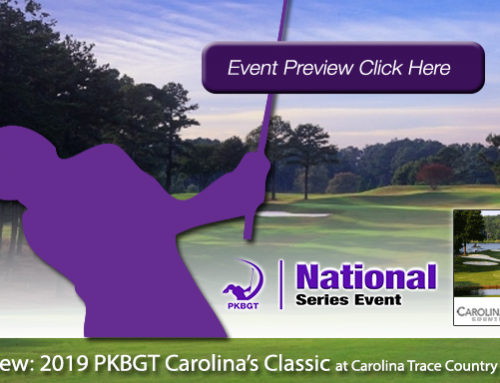 Perry, a 9-Time PKBGT Champion and member of the inaugural PKB class, will serve as a coach for Team North Carolina East. She attended UNC-Chapel Hill and competed for the Tar Heels Women’s Golf Team from 2010-2014. 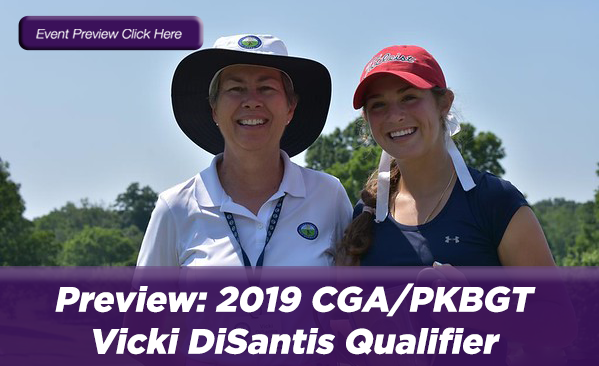 Now competing regularly on the LPGA and LPGA Symetra Professional Tours, her best finish came at the 2018 LPGA Cambia Portland Classic with a T14 finish. 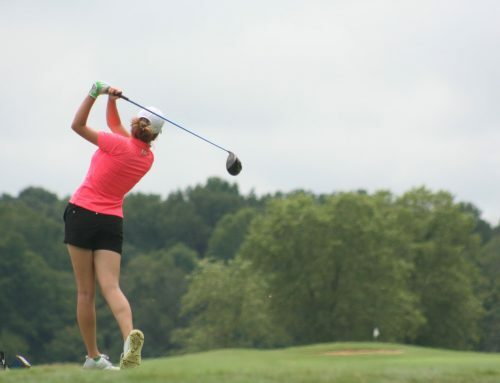 Emrey, who will serve as a coach for Team North Carolina West, is a 3-Time PKBGT Champion who attended Wake Forest University and was a member of the Demon Deacon Women’s Golf Team from 2011-2015. 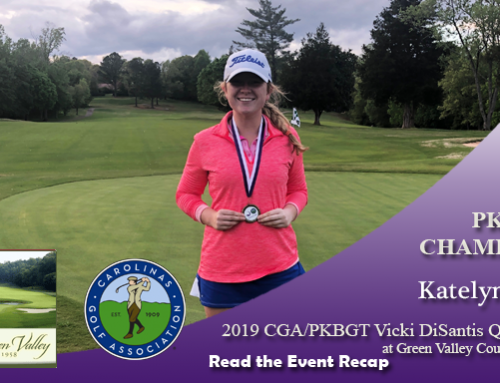 She competes regularly on the LPGA and LPGA Symetra Professional Tours. 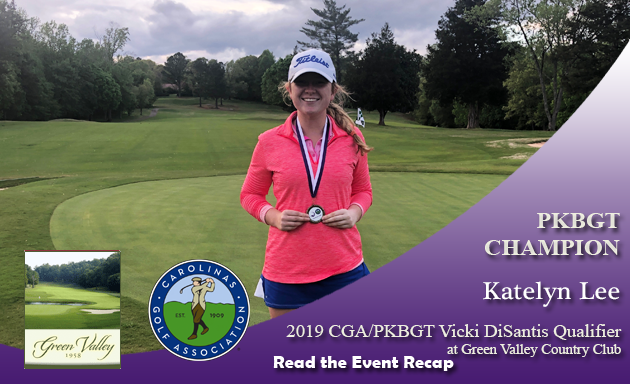 Her best finish to date came at the 2017 Symetra Tour’s IOA Golf Classic with a fifth place finish. 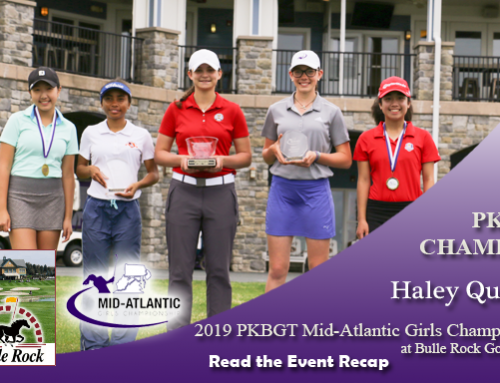 Both players serve as ambassadors for the PKBGT, promoting the tour in the professional ranks and making regular appearances at PKBGT events. 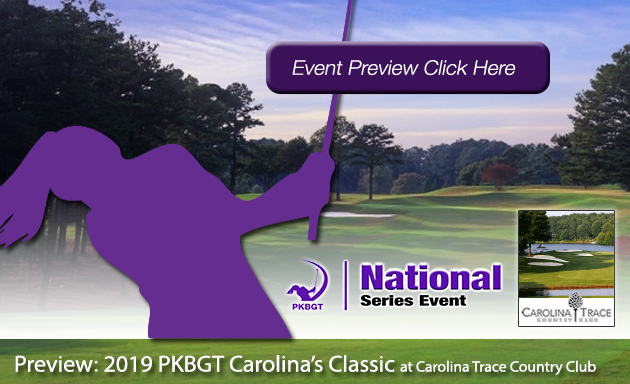 With both players returning to coach the 2019 Linville Cup, current PKBGT members have the opportunity to interact with and learn from alumni who were once in the very same shoes and worked to achieve the ultimate goal of playing professional golf. I am a neighbor of one of the girls whom I am so proud of. She has really excel in golf. Every tournament she is in her parents keep me informed. If there is anything I can do, please don’t hesitate to get in touch with me. Thank you for Shaping our next generation.